In recent decades medical tourism has developed to become one of the major economic industries throughout Asia. A robust medical care infrastructure, together with a huge financial investment in the latest state-of-the-art technology, ensures that you will receive the very best treatment available. Asia has long been a tourist hotspot, thanks to its rich cultural history, cuisines and exotic, sandy beaches. Patients from all over the world flock to Asia to integrate their annual vacations with the superior medical treatments and aftercare available – and all for a fraction of the cost they’d pay at home. 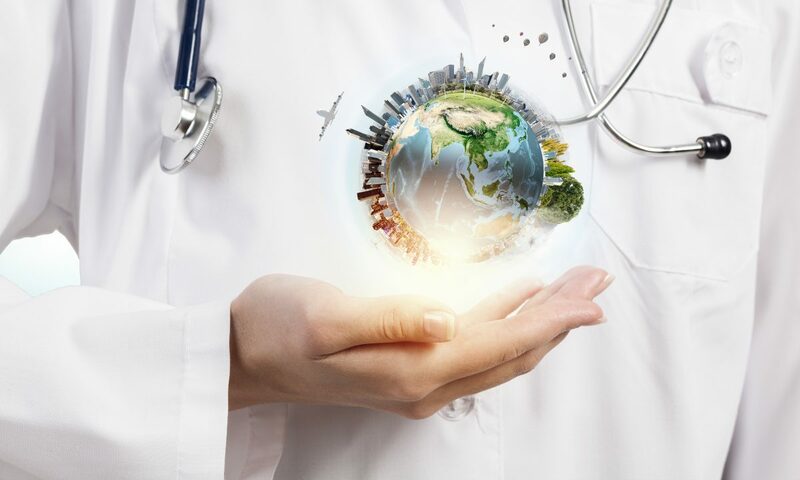 Medical tourism has grown significantly in Thailand, following government initiatives to encourage and promote medical facilities to gain international accreditation. For example, the Bangkok Hospital Phuket and the Yanhee Hospital have both been granted international certification by the JCI (USA) and the Institute of Hospital Quality Improvement & Accreditation of the Ministry of Public Health (HA Accreditation). Medical travelers can be assured they receive only Thailand’s best medical facilities. In addition, the country has renowned locations to enjoy a pre- or postoperative holiday, away from the rapid pace of life in Bangkok to the serenity of northern Thailand. This East Asian country has been actively promoting itself as a prime location for patients looking to undergo cosmetic surgery. South Korea is at the forefront of medical technology and boasts a real-time, electronic medical records system which ensures that a patient’s medical information is both up-to-date and easily accessible. The South Korean government has invested heavily in the construction of international health centers. To incentivise foreign patients, a special visa is available for visitors with a primary purpose to receive medical treatment. The most popular cosmetic procedures sought by medical tourists to South Korea are nose jobs, eyelid surgery, skin lightening and facelifts, and its skincare products are world-renowned and very much sought-after. As a holiday destination, South Korea offers a variety of environments to suit all tastes, with the capital, Seoul, being a major attraction. The country is well-connected with high-speed train links, making it convenient to move to a tranquil coast or countryside, away from the hectic city life. Malaysia is developing as an up-and-coming destination for medical tourism and is becoming increasingly popular with visitors from Singapore. One of the most popular destinations is Johor Bahru, situated on the opposite bank of the Johor Strait, just a 10-minute train ride away for Singaporeans. Since 2010, the number of medical tourists coming to Malaysia has more than doubled, largely due to the abundance of highly-trained, English-speaking international staff. Kuala Lumpur, the capital, is also a major draw for medical tourists. The country also offers beautiful beach locations, such as Penang, for visitors to relax in and enjoy the scenery. It is little wonder why Asia appeals to both medical and traditional tourists on so many levels. If you are looking for a medical tourism destination you’ll certainly be spoilt for choice in Asia. This article is contributed by medicaldepartures.com.